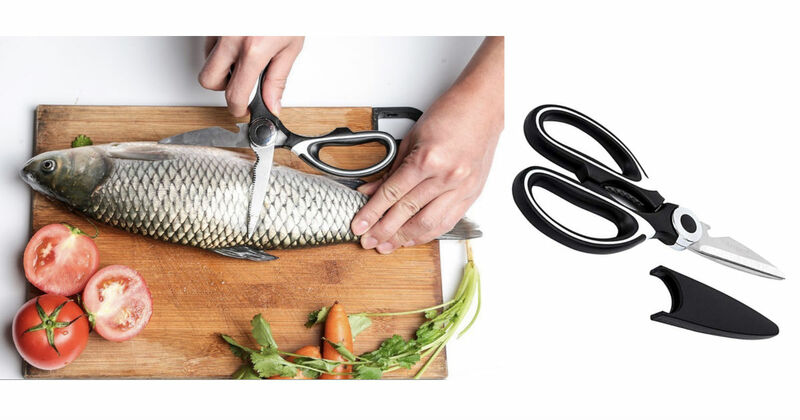 You need these Shears in your kitchen! Amazon has Aropey Ultra Sharp Premium Heavy Duty Kitchen Shears for only $3.01 when you clip a digital coupon, regularly $16.99. Performs extraordinarily well in all major kitchen tasks, such as butterflying poultry, cutting meat, chicken, poultry bones, vegetables, fish, various foods, herbs, etc. No need for a knife and board.